Tomorrow is the LAST DAY to pay-what-you-want to download our whole album, Years, on BrandonKirkley.com. Yes, that means FREE if you want it to mean free! Hurry, it only applies to the first 200 downloads! 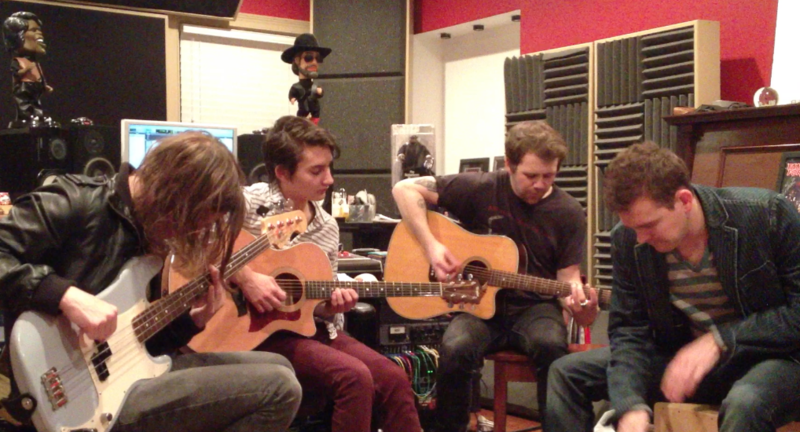 We’re pumped to be putting the finishing touches on our new Acoustic EP! We’re trying to decide the name, album art and all the exciting things that come along with new albums! We’d love to hear your ideas, so send ‘em if you’ve got ‘em! Release date TBD, but we’re thinking sometime in early May! 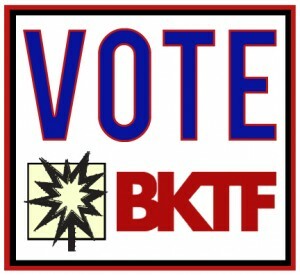 Make sure you like our Facebook, follow our Twitter & BK’s Instagram! And we’re on Tumblr now! 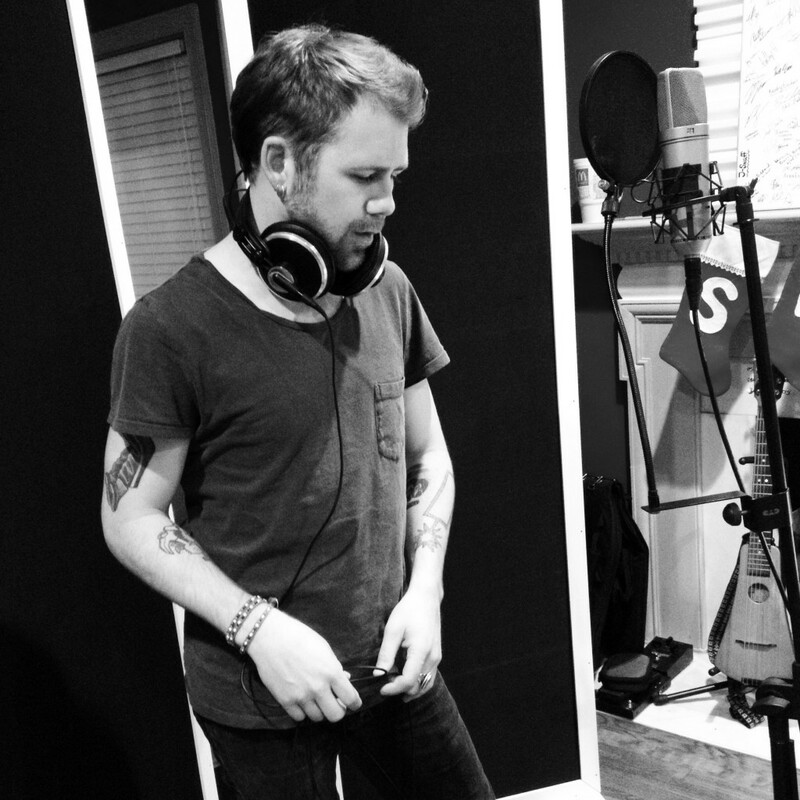 An excellent opportunity for us to record an acoustic EP with the producer of “Years”, Swaff, came about a few weeks ago, so we’re currently in ATL in the middle of the process. We’re tracking an acoustic version of “Settle It Down” with Swaff and Jake Roland as I type, along with 2 new songs: “Price You Pay” and “Timing Is Everything”. The EP should be ready for your ears early this spring! 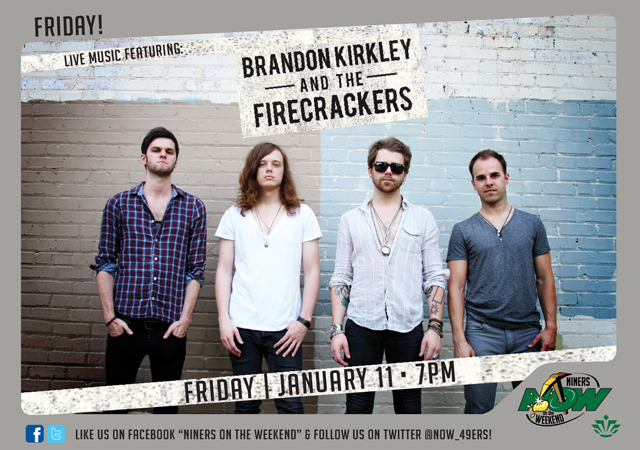 Watch the new Brandon Kirkley and the Firecrackers video for “Come On” now on YouTube! We hope you love the video! Please share it with friends via all your social media outlets! Teaser for “Come On” music video! 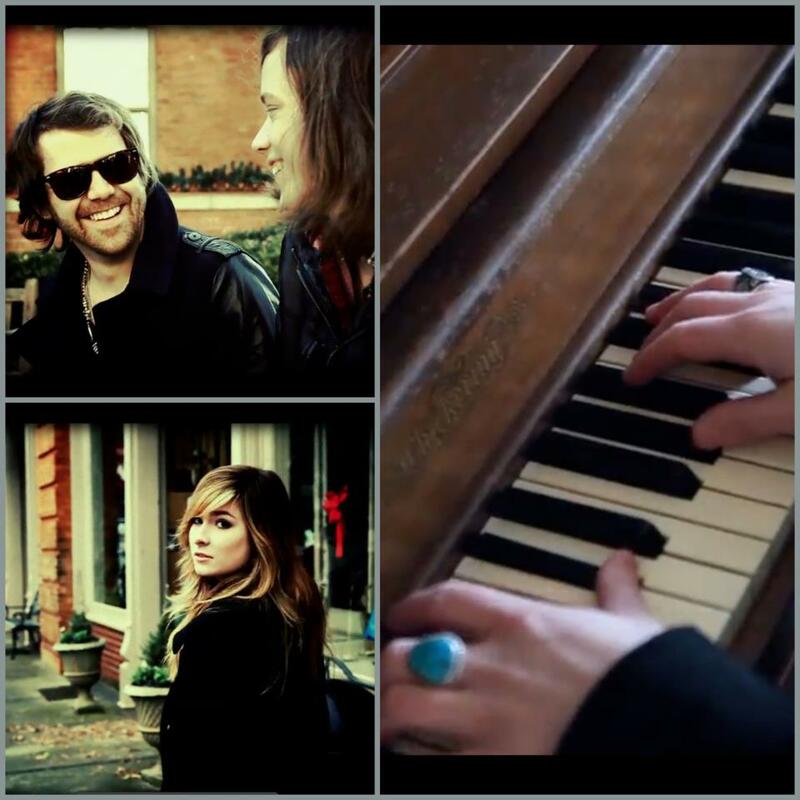 The brand new video for “Come On” is coming soon! Check out these screen captures from the video and get PUMPED! Today’s election day in the U.S. Did you vote? We hope so, it’s quite American to do! But don’t tell us who…wasn’t that supposed to be quite secretive at one point? 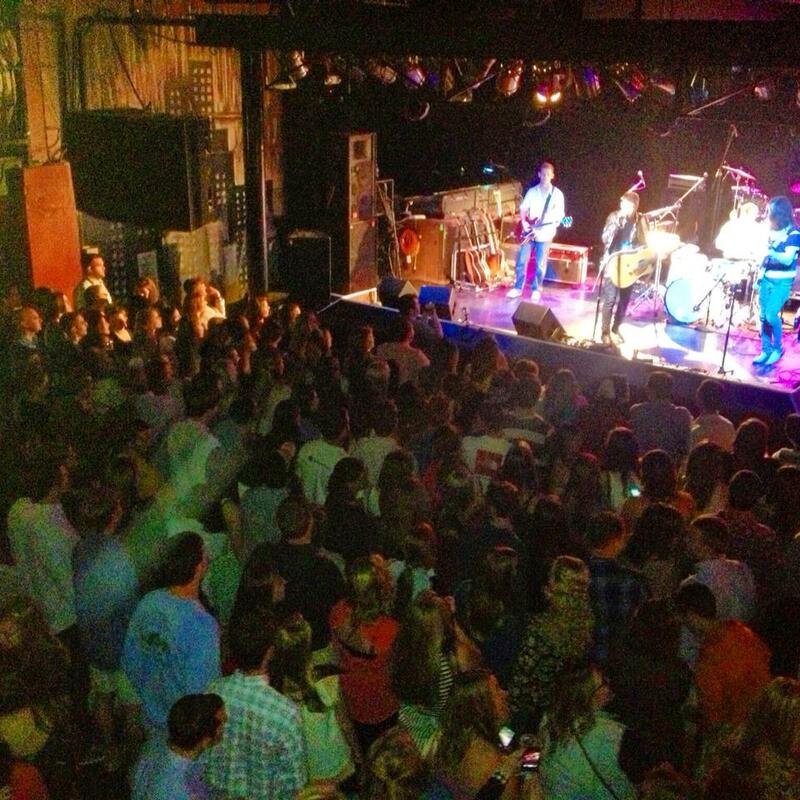 Pretty awesome stage shot we got at the gig in Raleigh on Saturday night! 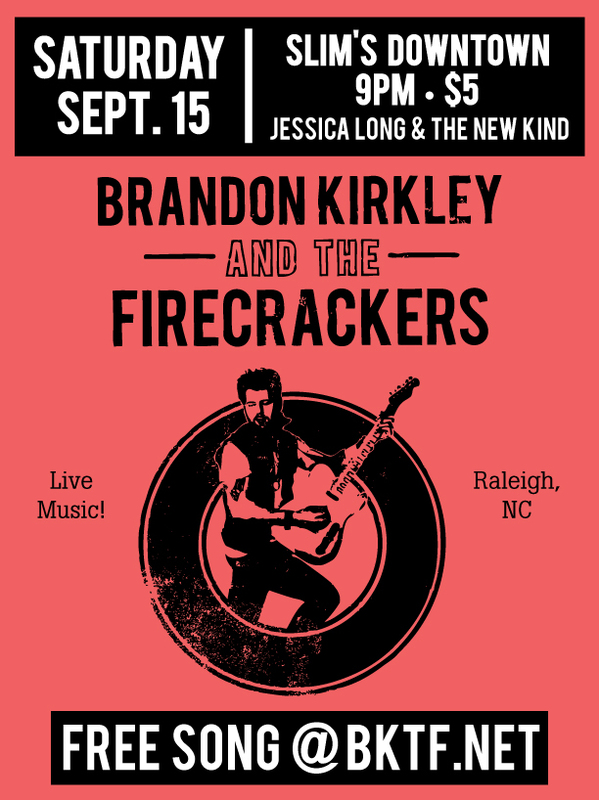 Come see us in RALEIGH, NC at Slim’s Downtown this Saturday 9/15 at 9pm. ONLY $5! Tell your friends! 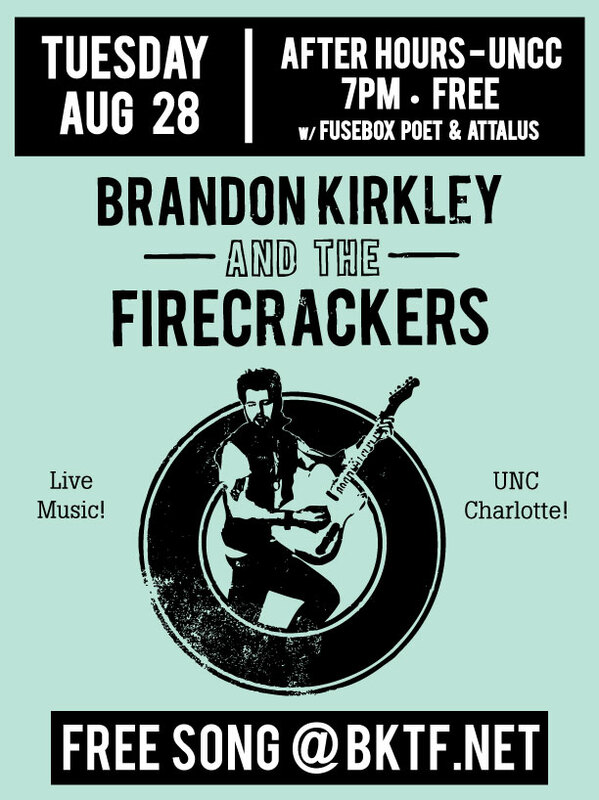 UNC Charlotte show this Tuesday 8/28! Make sure you get yourself and your friends out to UNC Charlotte’s AfterHours this Tuesday to see us! 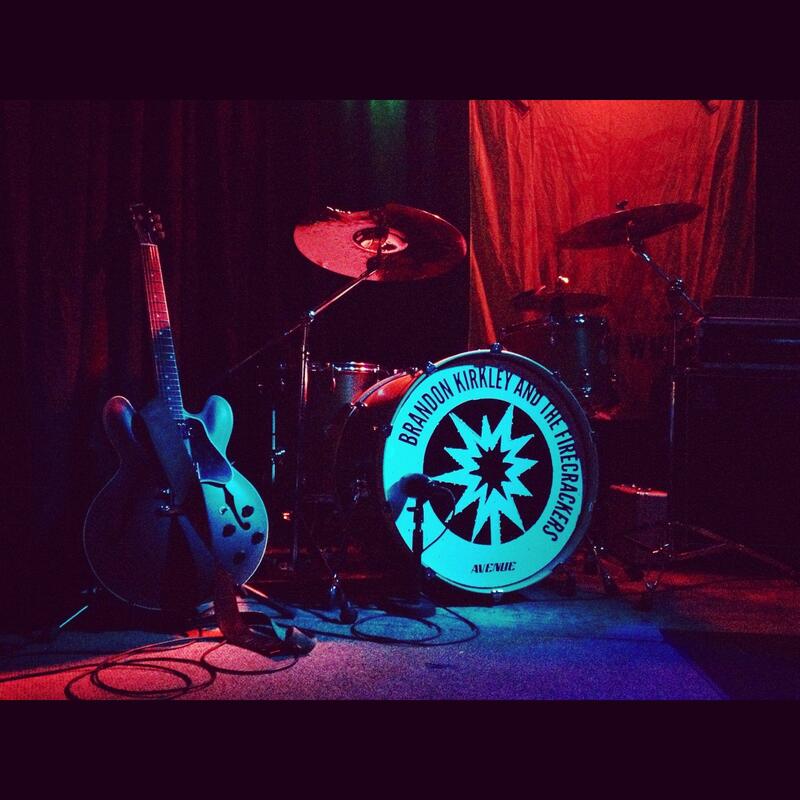 We hit the stage at 7pm and light it up until 7:45. Attalus and Fusebox Poet follow. It’s totally FREE, so come listen, then hug us! Need info on how to get there? Here’s a map – AfterHours is in the Cone Center & there’s a parking deck right beside it.